The 2016 Olson 30 National Championships date and location are now confirmed. 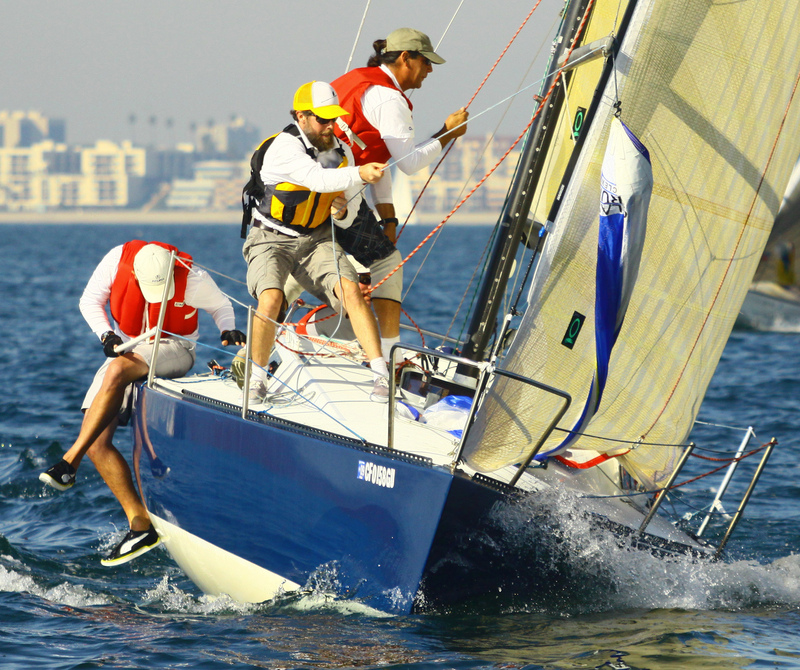 NATS will be held at Dana Point Yacht Club, August 20 & 21. 8-time Olson 30 National Champion Blue Star, owners Larry Spencer and Todd Downey.